Tickets can be printed or shown on your mobile device. By entering your cell phone number at the end of the purchasing process, you can have the tickets texted to you. In addition, from the text option, you can save your tickets to Apple Wallet or as a photo on your mobile device. In the case of purchasing multiple tickets for friends, you can forward each friend their own ticket via email. For each edition Annie will create a colour palette using the Chalk Paint® range. In issue 2, Annie focuses on the Chalk Paint® palette of Arles, Burgundy and Chicago Grey. There are also two free and exclusive stencils included with an easy step-by-step idea on how to use them. There is a $5 processing fee per order, not per item. You will be able to pick up your book in the Country Living General Store, see Fair map for location. Either print your book ticket or show on your mobile device. Admission ticket required to enter the Country Living Fair for book pick up. Click 'Continue Shopping' to purchase admission tickets. Purchases, workshops, merchandise and fees are non-refundable whether or not used. The Fair is held rain or shine. "The Chicken Chick's Guide to Backyard Chickens" covers all aspects of keeping pet chickens in a beautifully illustrated, no-nonsense format. Kathy addresses everything needed to keep chickens simply, including coops, chick care, breed selection, chicken health, and beyond! You will be able to pick up your book in the Country Living General Store (see Fair map for location). Either print your book ticket or show on your mobile device. 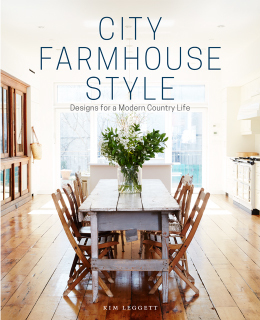 Featured in Country Living magazine, City Farmhouse Style by designer Kim Leggett, is the first book of its kind to focus on transforming urban and suburban spaces with comfortable modern-country decor while combining the look across many design genres. Step inside the home of Little Big Town’s Phillip Sweet; DIY Network’s Theodore Leaf; and Sheryl Crow’s writers’ loft, plus eleven more farmhouse style spaces. The host of the #1 in-kitchen show on the Food Network delivers a cookbook to fill America's yearnings for authentic comfort food. 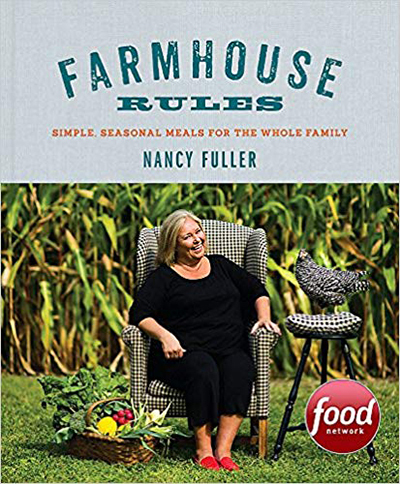 Nancy Fuller believes in bringing family together around the table, sharing stories and table manners. Her philosophy is to feed others with delicious, simple meals from the heart. Her straight-shooter approach to cooking will take the hassle out of dinner preparation. Every recipe helps readers to make healthy, authentic cooking their daily standard: From Buttery Braised Radishes to Bacon Wrapped Trout and Johnny's Carrot Cake, Nancy shows readers how satisfying freshly cooked comfort food can be. She wants to instill pride in the home cook, and this book will help any chef--from beginner to experienced, cook with authentic ingredients for hearty, healthy meals. Nora has turned her passion for country house style and its embodiment—her own home in Newtown, Connecticut—into a multimedia juggernaut. Her blog, website, e-magazine, strong presence on social media, and increasing visibility in print media and on TV have earned her a devoted following all over the country. Now she has distilled the essence of her knowledge about country house style and how to achieve it in this irresistible volume. The first part of the book lays out the universal elements of the style; the second reveals how she has incorporated these elements into her own home; and the third shows how the elements of this comfortable, comforting, easy aesthetic and approach to life can be applied in different ways and in different locations to striking, individual effect. Five homes, each of which expresses a unique take on the style, are featured. 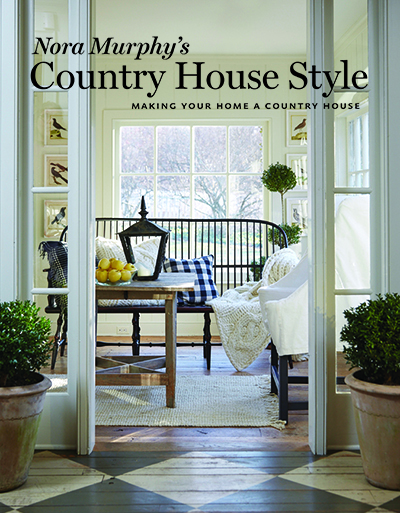 Part primer, part wish book, Nora Murphy’s Country House Style is all inspiration. 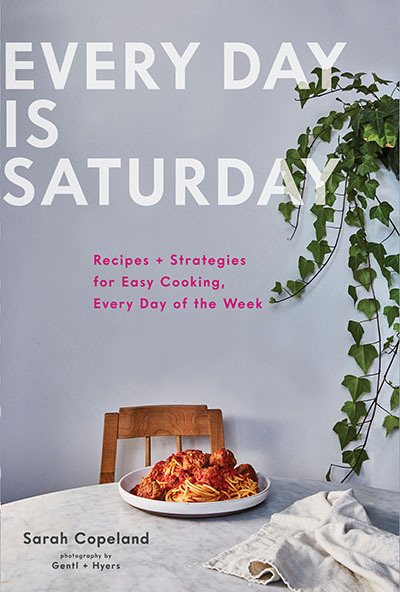 From beloved cookbook author and recipe developer Sarah Copeland, Every Day Is Saturday brims with inspiration. More than 100 beautiful recipes that make weeknight cooking a breeze, gorgeous food and lifestyle photography, and easy-to-follow tips for cooking delicious, healthful, sustaining food provide a joyous Saturday mentality of taking pleasure in food and occasion, whatever the day of the week. 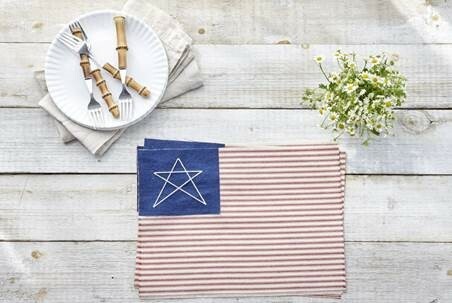 Recipes cover every course, from breakfast to dessert, including dishes perfect for the life occasions of a busy family: potlucks, picnics, lazy Sundays, and casual dinners with friends. Here is a delightful and inspiring resource—in a bright and beautiful jacketed package—for weeknight cooks, weekend dreamers, and working parents who want to put great meals at the center of the table where their family gathers. Annie Sloan, one of the world’s most respected experts in paint and colour and inventor of Chalk Paint®, will be joining us all the way from the United Kingdom to share her tips and techniques on all things colour, style and interiors. 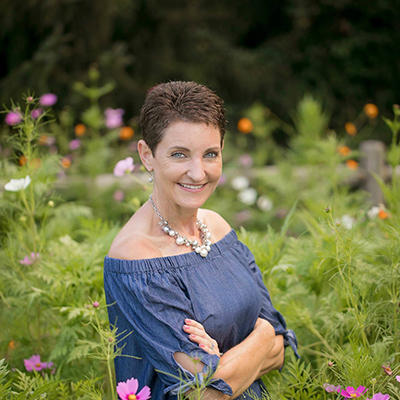 Annie will be sharing decades of knowledge through her interactive workshop. In this workshop, you will learn how to decorate on fabrics using different techniques, including but not limited to stencilling. 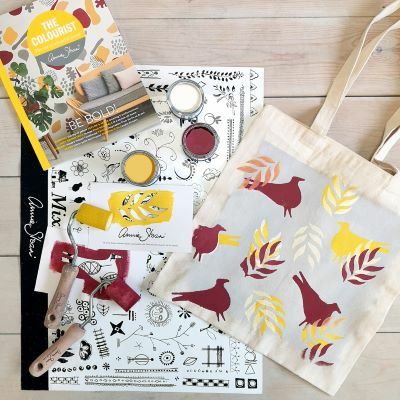 You will take home a beautiful tote bag that you have decorated yourself. (Photo is for illustration only finished project will vary). Workshops will last approximately one hour and all the necessary supplies will be provided for your use at the workshop from Annie Sloan. There is a $5 service fee per order (not per ticket or reservation). Purchases, workshop reservations and fees are non-refundable whether or not used. The Fair and Workshops are held rain or shine.